Technology has changed almost every aspect of life, including how we work in the kitchen. Back in the day, all recipes came from books, magazines, recipe cards, and other paper products. But nowadays, there are tons of recipes available online! 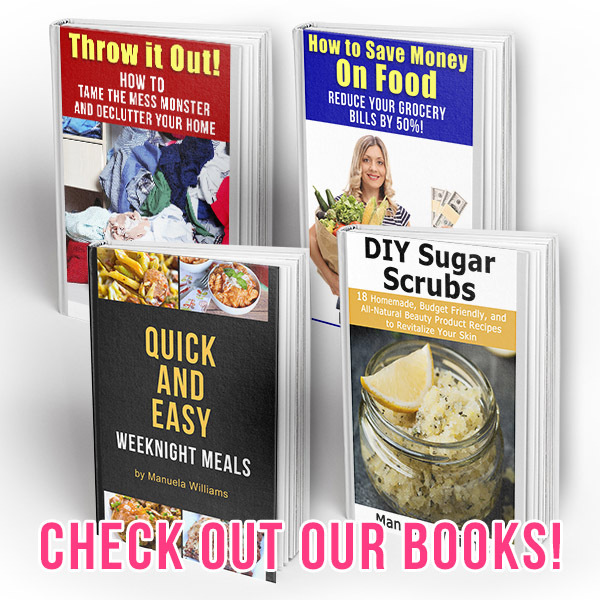 While this allows you access to more kinds of recipes and can save you money on cookbooks, it leads to a new problem- how do you organize recipes from multiple sources? 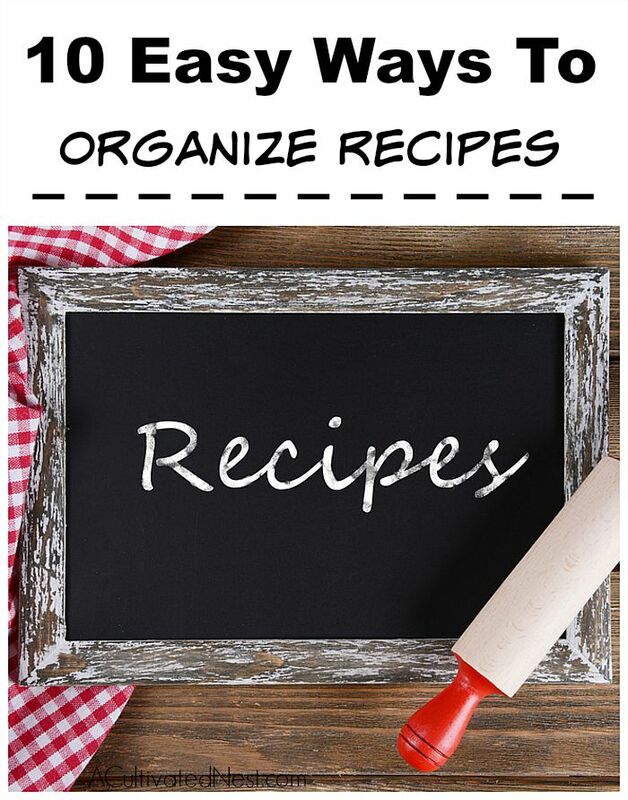 Luckily, there are many different ways to organize your recipes, and there’s sure to be one that works well for you! 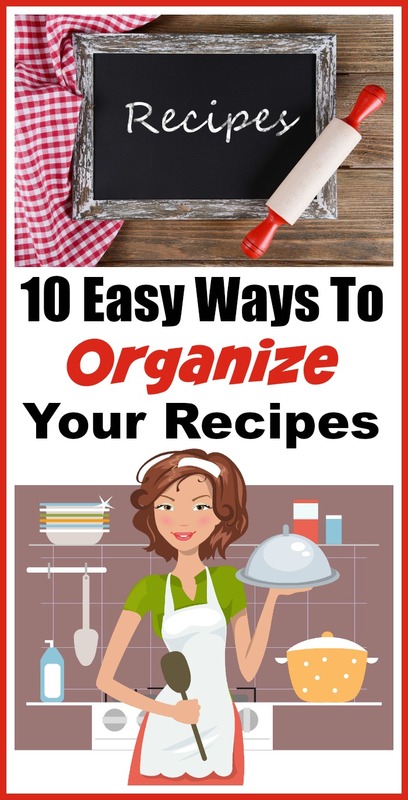 Check out these 10 Easy Ways to Organize Your Recipes! If you love Pinterest, then you probably already know that it’s a great way to find and save new recipes. Your recipe organization system can be as simple or complex as you like. 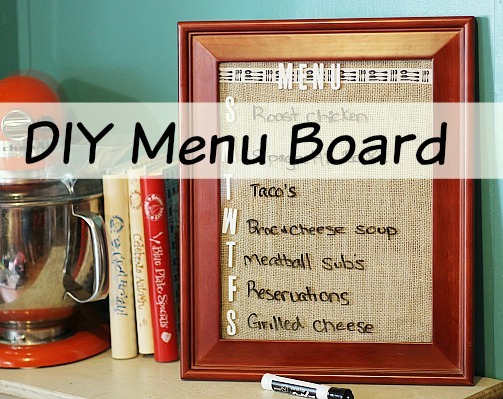 You’ll probably need more than just a board labeled “Food,” though. Try “Breakfast,” “Lunch,” “Snacks,” “Dinner,” and “Desserts.” You can break these down even further to things like “Healthy Snacks,” “Ice Cream,” “Meat-free Dinners,” etc. And you can also differentiate your boards between recipes you want to try and recipes you’ve tried and loved. Google+ recently released a feature that gives you the Pinterest-like ability to catalogue things that you find. They’re called “collections” and they work in a similar way to Pinterest boards. If you frequently use Google+ and/or enjoy finding new recipes in its communities, you may enjoy using Google+ collections instead of Pinterest. Pinterest and Goolge+ are great options, but let’s say that you don’t really like social media and prefer being able to flip through your recipes on paper. Then a kitchen/recipe binder may be what you’re looking for! It’d allow you to easily store recipes that you’ve written down, printed out, or torn out of magazines. You can organize it with tabs and dividers, and can decorate the cover however you like! You can find more information about kitchen binders in my post here. Evernote is probably the best way to organize anything you would traditionally keep on paper. If you scan in paper recipes through a scanner with optical character recognition (OCR) or photograph them with a smartphone app with OCR, then the resulting PDF can be keyword searched in Evernote. For online recipes, you can add the Evernote Web Clipper extensions to your browser and save PDFs from web pages. And since Evernote stores your data in the cloud, you can later bring your recipes up on a different computer or mobile device. If you want to use Evernote on your mobile device for recipes, then the Evernote Food iPhone/iPad app would be perfect for you! It would be especially handy if you like to prop up your tablet in the kitchen to show your recipes while you cook! Maybe you like the idea of Evernote, but it seems a bit too complex. In that case, a good choice might be to use something like OneDrive or Google Docs. Then you can copy and paste recipes you find online into online documents that instantly save in the cloud. And since these are also document organization websites, you can organize your recipes in folders. If you’re fine with typing up your recipes elsewhere and uploading them to the service, then Dropbox or Copy might work well, since you can click on a file and read it in your browser without having to download it. Most food/recipe websites know that their users need ways to organize the great recipes that they find. As a result, many have a “recipe box” feature that lets you save recipes from the site and catalog them however you like. Allrecipes, Epicurious, and Yummly all have recipe box features. Of course, to use a site’s recipe box you have to be a member of that site, but registration on most food websites is free. Some of these websites will let you save recipes from other sites, or add your own. For example, if you are an Allrecipes Pro subscriber, you can upload and save custom recipes. Also, Yummly’s browser extensions and bookmarklet let you save recipes from all over the web. While the websites previously mentioned like to focus on recipe finding, some websites focus more on recipe saving. 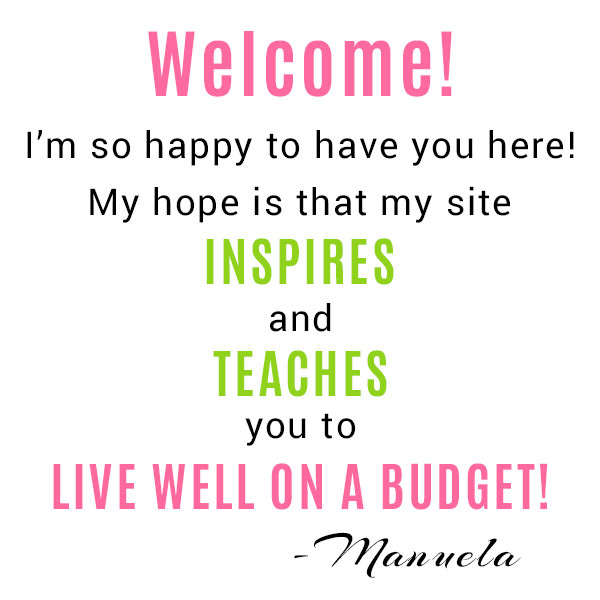 These include websites that help you with meal planning and grocery list making. Two good examples are Plan to Eat and Say Mmm. Both allow you to save recipes from across the web, along with providing several other cooking-related features. This can help simplify life for you, because you’ll be able to manage your favorite recipes, plan your meals, and make a grocery list all with one service! Nowadays, there’s an app for everything! There are dozens of recipe organization apps out there. Some are standalone apps, and others pair with actual websites. A few that you might want to consider are Paprika Recipe Manager, Yummly Recipes & Recipe Box, BigOven, and ChefTap Recipe Organizer. If you use Gmail for your email, you might want to use it as a lower-tech way to save your favorite recipes. To use Gmail for this, copy and paste recipes into emails and send them to yourself. Then put them in a folder called “Recipes.” You could even make sub-folders if you wanted. Then when you’re looking for a recipe, you can scroll through your folders, or use Gmail’s search function to find particular keywords. The good thing about this method is that you can type up recipes that you have on paper. Also, you can access your Gmail on your smartphone or tablet when you’re in the kitchen! Some people keep meticulous browser favorites, with many folders and subfolders. If you’re one of those types of people, then this could work very well for you! All you have to do is make folders in your favorites devoted to either different meals (breakfast, lunch, etc.) or different types of recipes (sides, entrees, chicken dishes, etc.). And if your favorites sync across devices, you can bring up your recipes on any device you own! So as you can see, there are many different ways to organize your recipes! The best one for you will be based on how many features you want/need and how easy you need it to be to see your recipes on a mobile device. 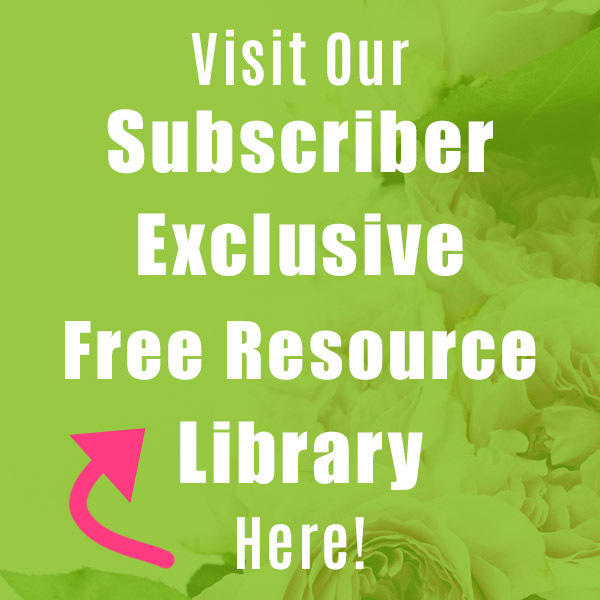 Whatever you’re looking for, there’s sure to be a method that’s perfect for you! LOL! I know. I still have a recipe binder too, but I do have a secret board on Pinterest for recipes as well. 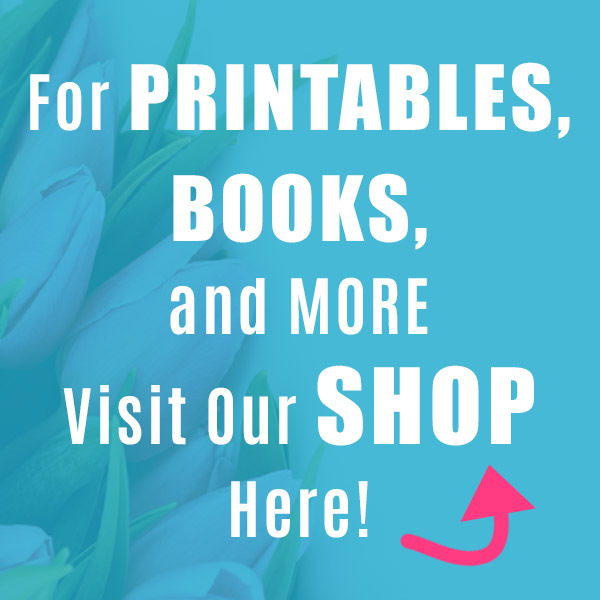 I have a ton of recipes…cut out of magazines, on Pinterest boards, and some bookmarked. I definitely need to get more organized! Thanks for all these great ideas. Great list! I love using Pinterest, and Yummly, to find recipes. I usually keep mine Google Drive. However, it would be super easy and quick to use GMail; thanks for the suggestion :).